A brain tumor is an abnormal growth of cells within the skull. There are many different types of brain tumors that can affect children and teenagers, and they are among the most common types of childhood cancers. The symptoms of a tumor will depend upon the location inside the skull, the size of the tumor and the structures that the tumor is pressing upon or changing. Tumors located within the skull may be cancerous or non-cancerous, but in either case they will have to be treated and removed because of the location in an enclosed space. According to doctors at Massachusetts General Hospital for Children, headaches are the most common symptom of a brain tumor in a teenager. The tumor increases the pressure within an enclosed cavity, which creates tension on the brain tissue. Teens often complain that these headaches are worse in the morning and may awaken them from sleep. Although they are not associated with migraine headaches, some teenagers find that the headaches are accompanied by visual disturbances, such as double vision. Seattle Children's Hospital lists nausea and vomiting as a symptom of a brain tumor. This can be caused by pressure inside the brain on the center that controls appetite. Nausea and vomiting can also be the result of increased intracranial pressure in the brain from the location of the tumor. In some cases, headaches will resolve for a short period after the teenager vomits. Brain tumors can cause a change in the teen's ability to speak, hear and see. Changes in the ability to speak are usually related to slurred speech and not an inability to understand or express themselves. 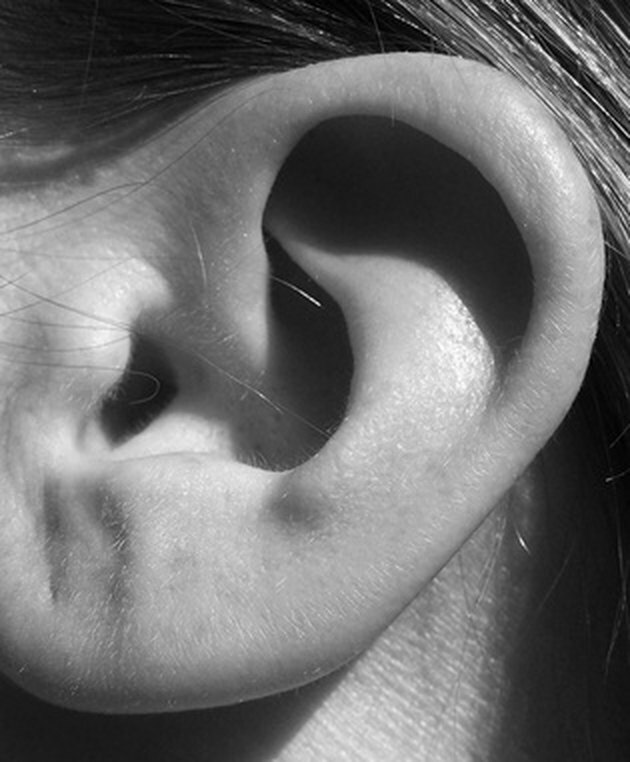 Teens may sometimes find their hearing has become less acute or their vision changes significantly. According to the U.S. National Library of Medicine, a teenager may also experience differences in taste or smell. This may affect appetite, since food will no longer taste the same. Changes in the ability to touch and feel will include a reduced ability to feel pain or pressure, different temperatures or other stimulation to the skin. Brain tumors can cause pressure on areas of the brain that control balance and movement. According to Seattle Children's Hospital, teenagers may find that areas of the body become weak or numb, or that they are unable to move a specific part of the body. Balance may become difficult. These changes may be slight, so they are only noticed during activities that require significant balance, such as rollerblading, or they may cause a teenager to stumble during walking. In some cases, the movement disorders result in seizure activity from changes in the electrical response in the brain. One of the more disturbing symptoms for parents is the potential change in personality and behavior. According to the Children's Hospital of Philadelphia, teenagers may experience changes in mood, personality or the ability to concentrate. Changes in personality affect relationships with family and friends, especially before recognition that these changes are related to an underlying medical condition. Personality differences may resolve after removal of the tumor or they may have become permanent.